Temperatures have dropped and winter weather is here so Green Apple Mechanical wants to remind homeowners to protect their pipes to prevent costly plumbing repairs. 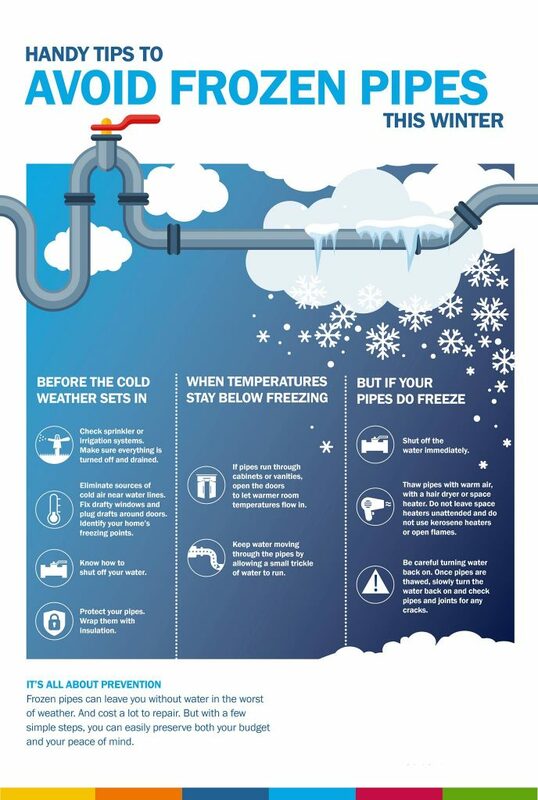 Green Apple Mechanical encourages its customers to take the following precautions to reduce the risk of freezing pipes that can burst. Make sure everyone in your home knows where the main water shut-off valve is located so you can turn off the water in an emergency. When you locate the valve, mark it with an identification tag. The valve is typically located where the water line enters the home. This could be in the basement, crawlspace, or utility closet. Check for pipes that pass through unheated spaces or rooms, such as crawlspaces, basements, garages, or uninsulated exterior walls. Protect exposed pipes by wrapping them with heat tape, pre-molded foam rubber sleeves or fiberglass insulation, available at hardware stores. If you have installed heat tape on exposed pipes, inspect the tape for cracks or fraying and make any needed repairs. If no one will be home for an extended period of time during the winter months, consider contacting New Jersey American Water at 800-272-1325 to turn your water off and hire a plumber to drain your system. By doing this, there will be no water in your pipes to freeze if your furnace stops working. 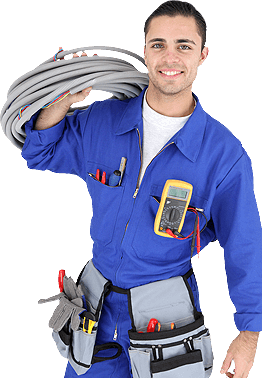 We have the capabilities to maintain and service most home heating, ventilation, and air conditioning systems. Our commitment to fast and dependable service is unsurpassed. 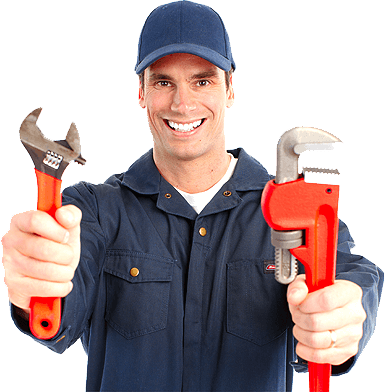 You can rest assured that when you choose us to be your NJ HVAC contractor, you will get a professional technician who is committed to solving your heating and air conditioning problems. Whether you are in need of service, repair or new installation our HVAC contractors have the skills necessary to make sure the job is done right the first time. If you are not a current customer, Green Apple Mechanical is ready for you to join our family of customers. We offer 24-hour emergency service, state of the art equipment and planned solutions to help you lower your fuel bills. We also help deliver relief to those with allergies by providing top rated indoor air quality products and solutions. We are NJ’s Leading Air Conditioning, Heating, & HVAC Company!